The Department of Agriculture - Bureau of Soils and Water Management (DA-BSWM), in collaboration with the VillarSipag Foundation recently awarded 17 units of composting facilities for biodegradable wastes (CFBW) to farmers’ groups in Orani, Bataan to promote the use of organic inputs and bio-fertilizers in rice and high value crops production. The awarding ceremony held at Hotel Stotsenberg in Clark, Pampangawas attended by 350 participants composed of officials and representatives from local government units (LGUs), officials of the National Organic Agriculture Program (NOAP) Management Office, concerned government offices and farmers’groups. 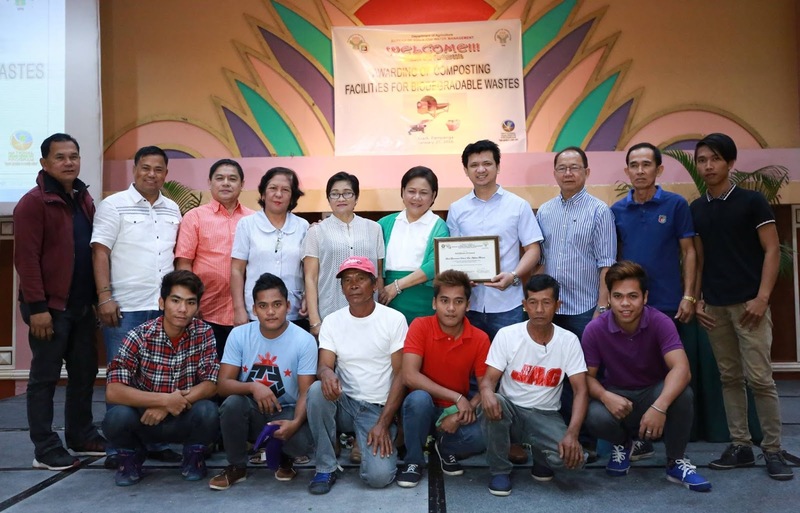 In September 2015, the BSWM collaborated with the Villar SIPAG Foundation to orient LGU recipients on CFBW. According to BSWM Executive Director and NOAP National Coordinator Silvino Tejada, out of 83 units of CFBW to be delivered, 38 units of community-based composting facilities have already been established in Cordillera Province, Ilocos Region, CALABARZON, Western Visayas, Central Visayas, Eastern Visayas, Northern and Central Mindanao, while the remaining 45 units will be completely delivered within the month of February 2016. Orani, Bataan municipal agriculturist Arturo Matias said more than 800 farmers will benefit in the establishment of the composting facilities in their municipality and the use of the organic inputs will mean less expenses for the farmers. Senate Committee on Agriculture and Food Chairperson Sen. Cynthia Villar, meanwhile, said organic farming is one way of promoting sustainable agriculture wherein farmers get to produce their own fertilizers with the use of available biodegradable farm inputs. "Ito po ang tinatawag nating sustainable agriculture at agro-ecology, kung saan hindi niyonabibilhin ang inyong gagamiting fertilizer, bagkus kayo na mismo ang nagpo-produce on your own. This is what we are promoting, sustainable agriculture, through the establishment of these facilities in your community wherein you can produce one to two tons of organic fertilizer a month," she added. “Considering that large amounts of biodegradable wastes come from markets and residences, there is a need to set-up composting facilities near markets, trading posts and residential areas that will convert those wastes into organic fertilizers/compost which could be used by farmers,” Tejada said. 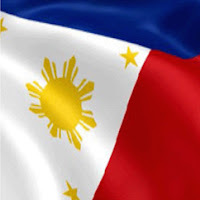 In 2000, the Philippine Ecological Solid Waste Management Act was enacted and through this law, the use of environmentally-sound methods was put in place as a state policy to minimize the utilization of valuable resources and promote resource conservation and recovery where LGUs are deemed responsible for the implementation of the law. The municipality-wide utilization of the CFBW under the supervision of the DA-BSWM which will be monitored by the LGUsis expected to help farmers and communities improve garbage disposal via proper segregation of wastes, and also promote sustainable agriculture while producing safer food.